Here at Norbar, we understand how important it is to have accurate and reliable tools. To ensure your investment in your torque tools and equipment is protected, we offer superior ongoing after sales service, maintenance, repair and calibration support from our wide network of offices. Norbar Torque Tools have five state of the art workshop locations in Adelaide, Perth, Brisbane, Mackay and Auckland. 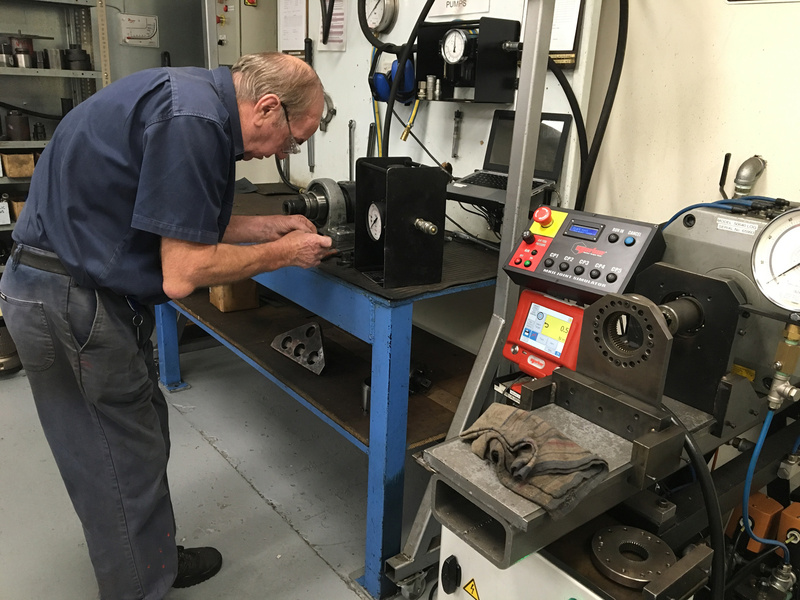 Our in-house team of specialised technicians are trained to the highest of standards, in both the repair and recalibration of torque wrenches, pneumatic multipliers, hydraulic wrenches and more, to most brands and models. All of our branches carry a comprehensive range of original spare parts. All products are tested on the latest electronic equipment. Traceable certificates meeting the most stringent quality audits. Torque value testing available up to 100,000 Nm (73,500 lbf.ft). Properly maintained service and calibration records. Complete management plan available, tailored to your particular quality standards. Need Torque Wrench Calibration Services?